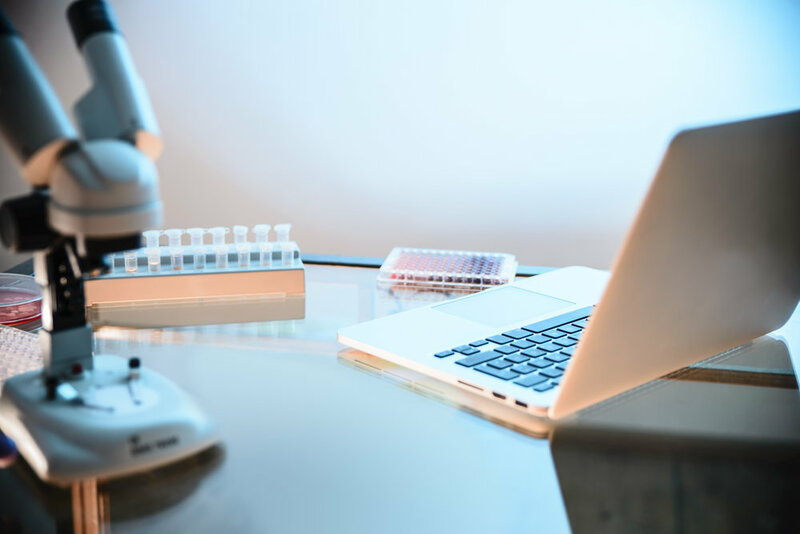 3D Signatures (TSXV:DXD; OTCQB:TDSGF; FSE:3D0) completed the clinical trial component, or Stage 3, of its Hodgkin’s lymphoma (HL) test, known as Telo-HL, and has submitted the data to its statistics consulting partner for analysis. “We are excited to accomplish this critical milestone on schedule, and we remain on track for the expected commercial launch of Telo-HL as an LDT by the end of the first quarter of 2018,” Jason Flowerday, CEO, said in a statement. Powered by 3DS’ TeloView software platform, Telo-HL is designed to stratify HL patients at the point of diagnosis into those with aggressive or non-aggressive disease. There is currently no known biomarker available that can predict patient response to standard chemotherapy in HL patients. Stage 3 of the Telo-HL validation program included an analysis of over 400 retrospective HL cases to generate a quality-controlled data set of 200 patients. A minimum of 30 Hodgkin’s cells and 30 Reed-Sternberg cells were analyzed from each of the 200 patient specimens. 3DS’ statistics consulting partner, BioStat Solutions, will carry out statistical evaluation of the data and develop a scoring model to distinguish patients with non-aggressive disease from patients with aggressive disease that may relapse within 12 months of treatment with standard first-line chemotherapy. BioStat also will generate Telo-HL’s characteristics, including positive predictive value, negative predictive value, specificity and sensitivity, with a target performance of greater than 90% on all characteristics. In addition, 3DS has started processing an independent patient cohort of over 100 HL cases that will be used to validate the scoring model from BioStat.